College was fun, isn’t it? 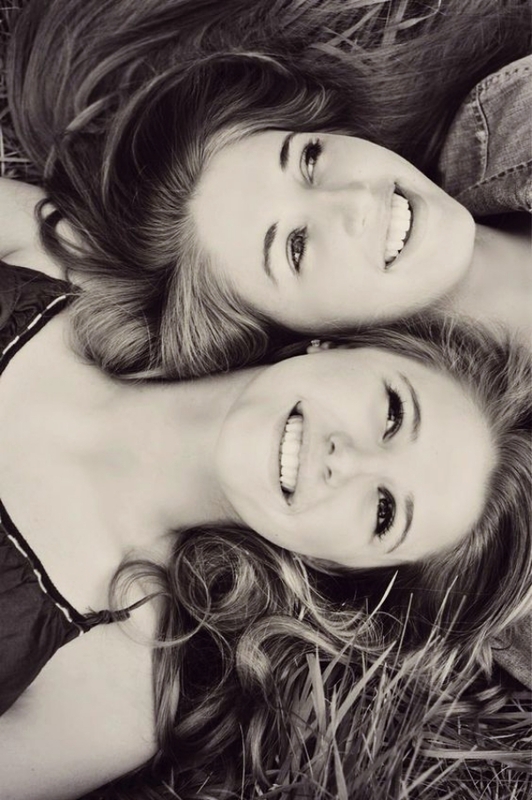 Ask someone who never had friends, though, they will have different answers! Friends are so integral part of life. We love them but do not take a step back either while fighting “WITH” them or while fighting “FOR” them. All our secrets land their ears or else we end up feeling that unaffordable pit in the stomach. So many memories to keep and cherish forever. 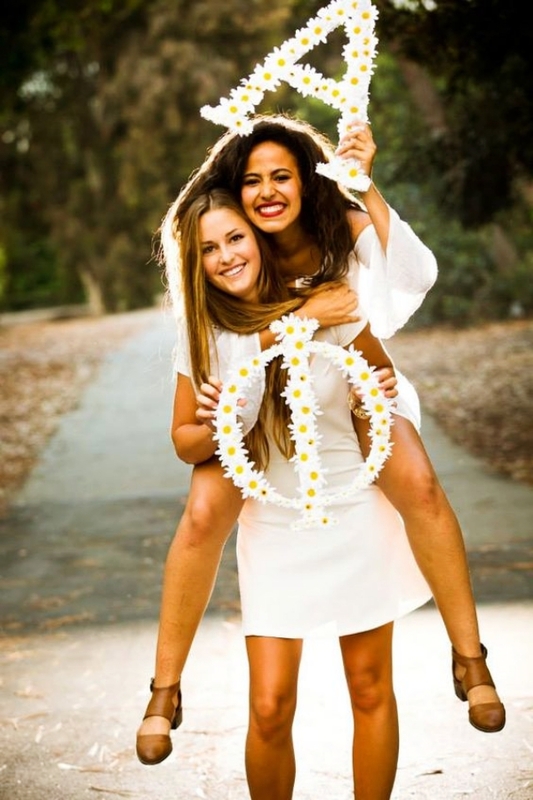 Well, do I need to tell how much it is important to capture the memories with Best Friend Graduation Picture Ideas flaunting all the love you have. 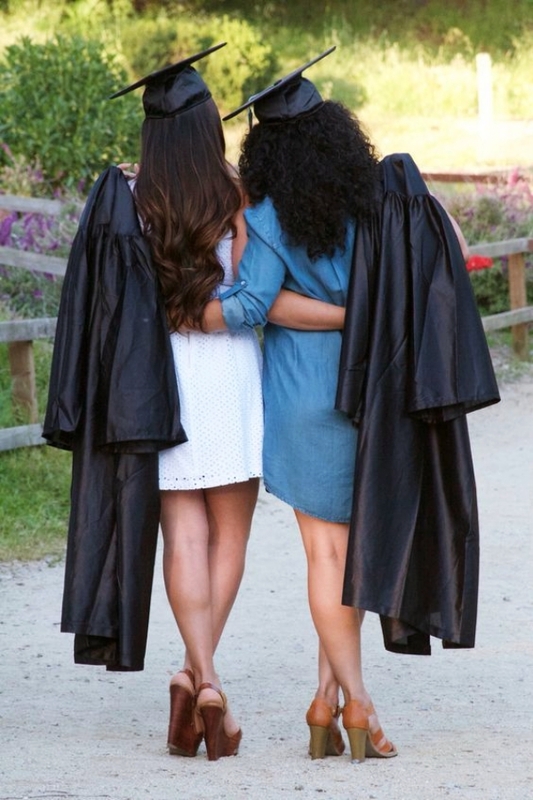 You and your BFF have had major memories during your graduation. Raise your hand and give your bestie sitting beside you a warm long hug. *AAWWW*. 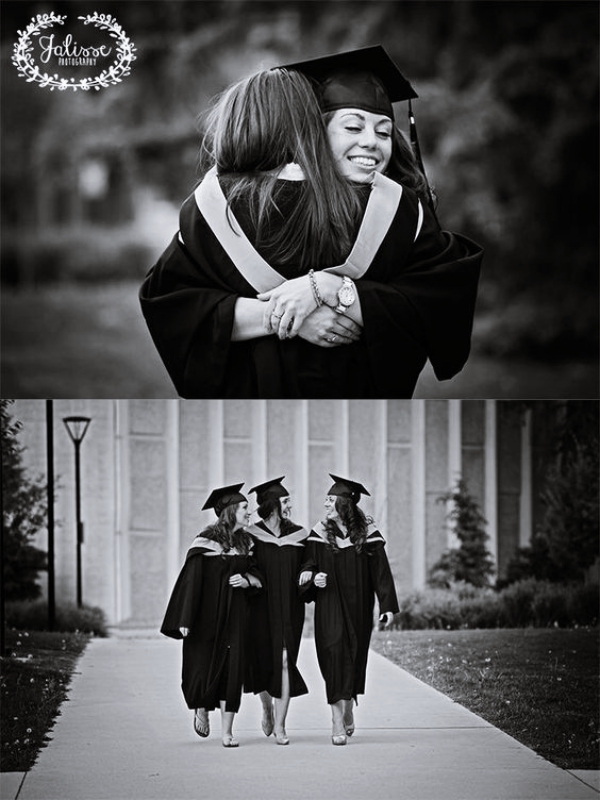 Graduation is a landmark day in the life of a student. It heralds the end of one major phase of life and the start of another. 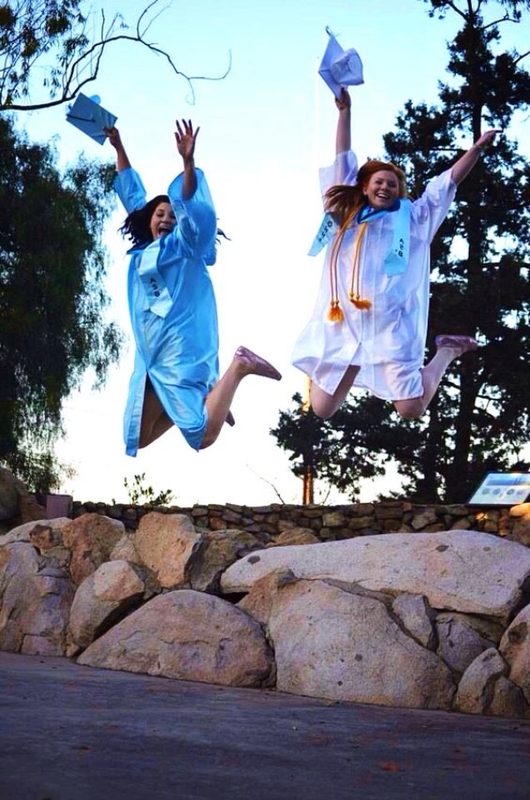 You want to remember this day forever, and the people who made your high school life special – your friends. 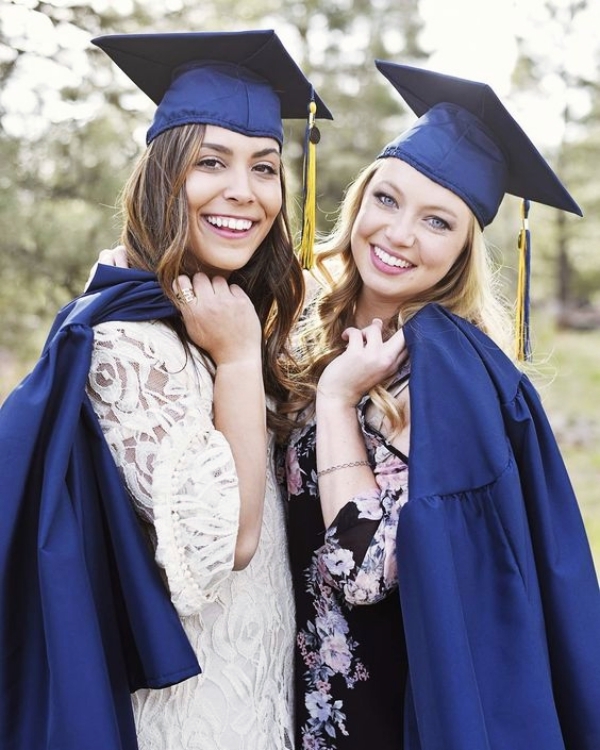 When you take that photo, the best friend graduation picture ideas will help you make it all the more memorable. Line up against a wall and lie down with your feet straight up leaning against it. 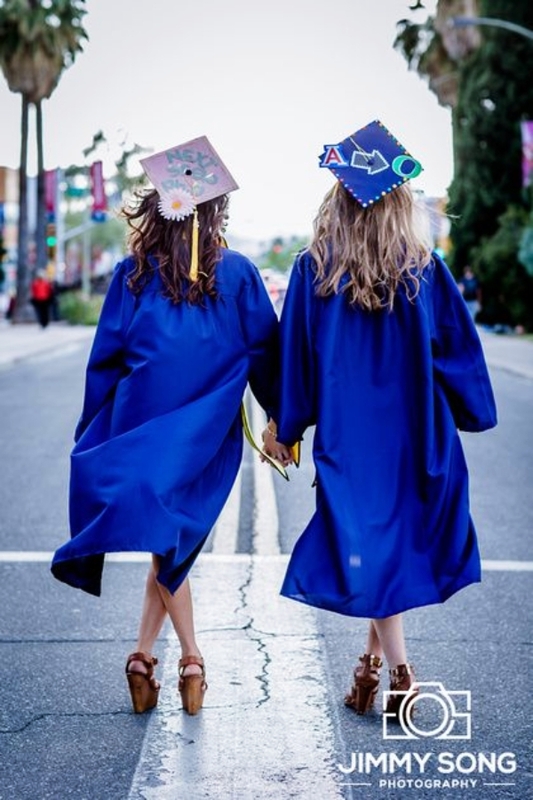 Make sure you wear those graduation caps to show the world that you have graduated on this day. This will make one cool picture to show your grandkids someday. 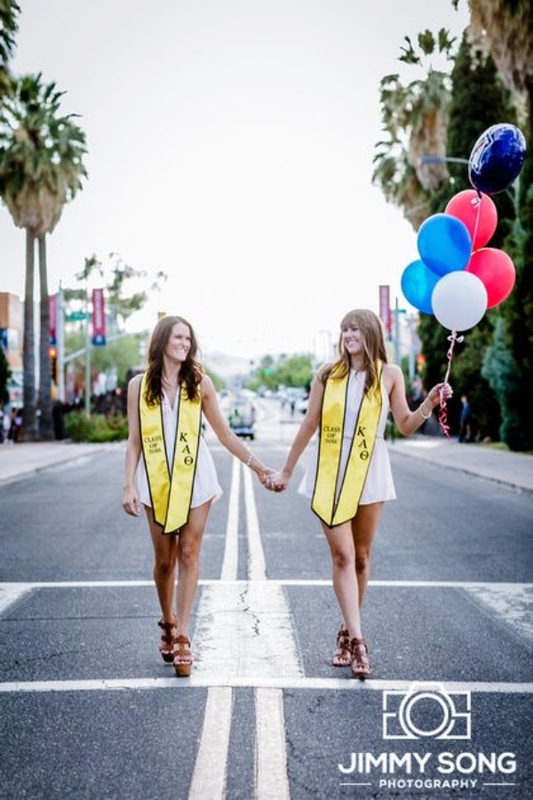 Graduation is a time of celebration, and what can be a better way of celebrating than with balloons. 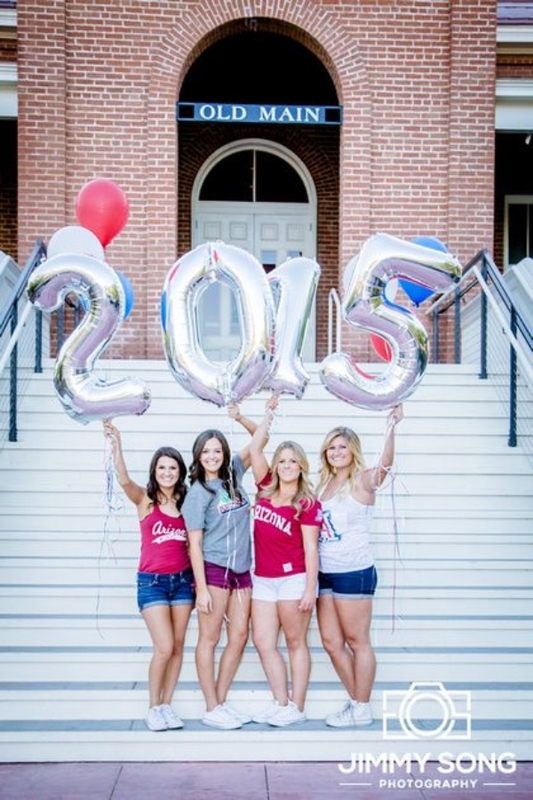 Get your friends together and throw up those balloons into the sky. Let your spirits become free. 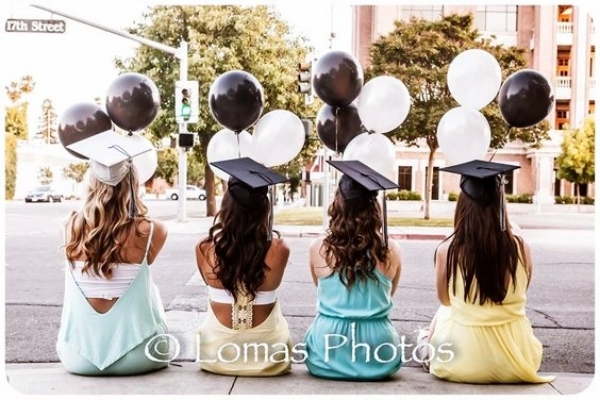 This is one of the coolest and best friend graduation picture ideas ever. If you cannot get all your friends in the same place at the same time, a collage is an option to try. Just make sure you have a common theme. Signs of “I am done” are a cute way of saying that you have completed a phase of your education. 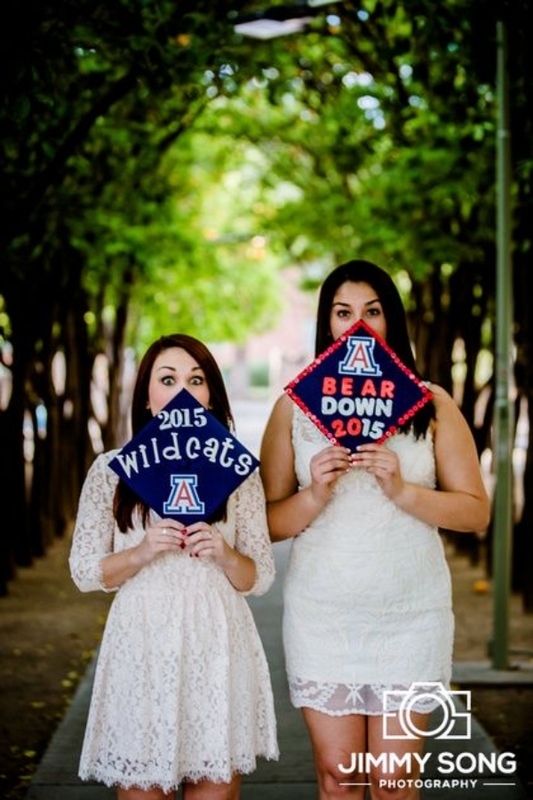 Best friend graduation picture ideas have never been as cute as this. 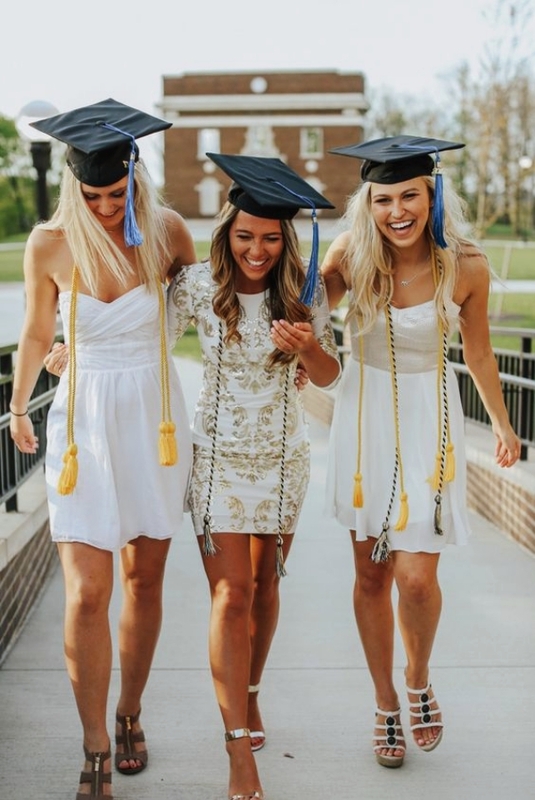 If you are bored with the same old grinning into the camera pictures, try clicking one of you and your friends walking off with your backs to the camera, in your graduation caps and gowns. This photo shows the end of a phase and the beginning of another and is an unusual way of capturing that moment. 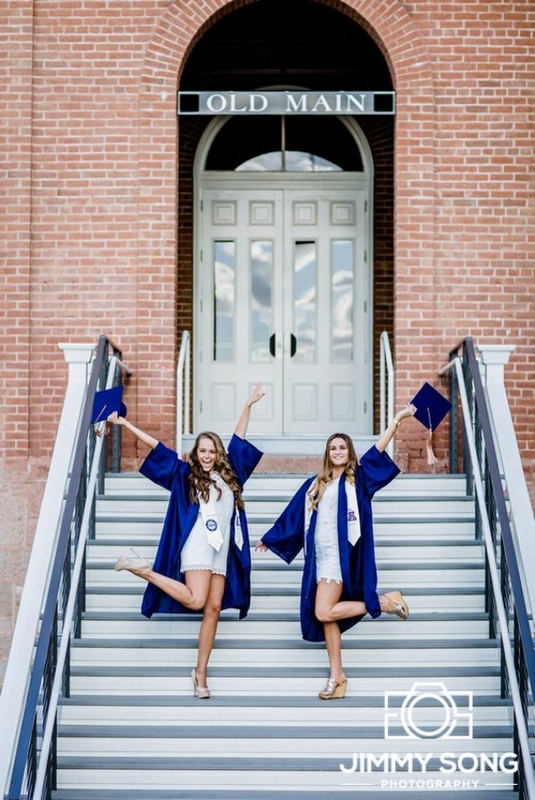 If you like it as generations have done it, throwing your graduation caps high into the air, you can go for that as well. Nothing works like the tried and tested. 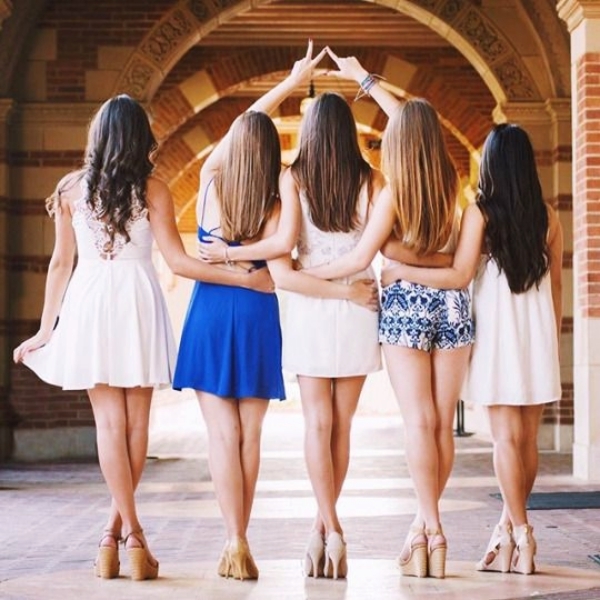 Make it a collage or get your friends together for a group photo – either way, this photo will never go out of fashion. 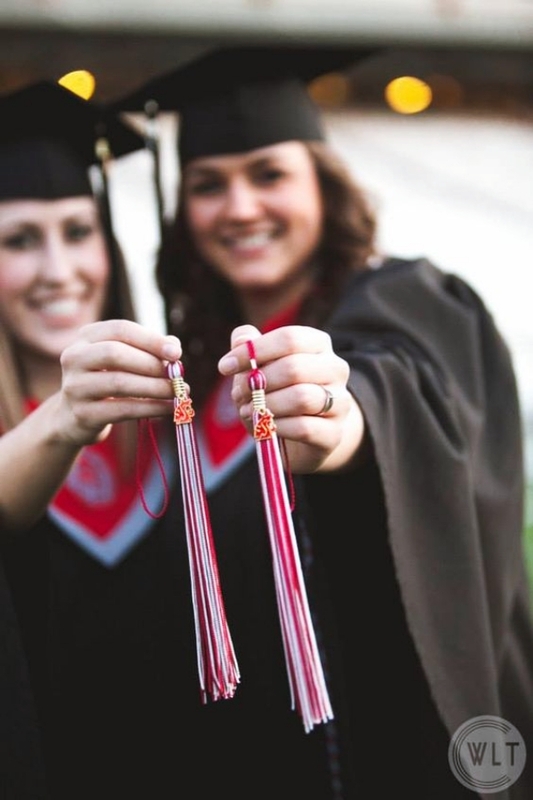 Graduation is not just about books and exams. It is also about the best time in your life. 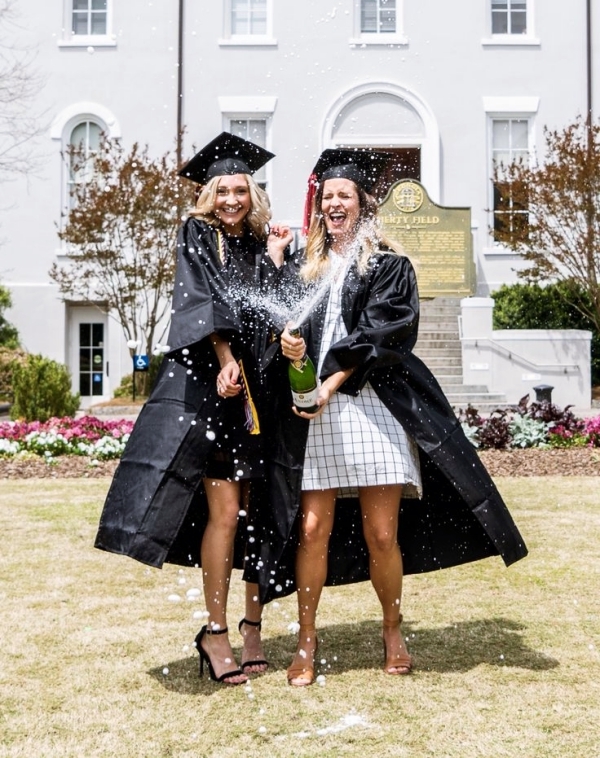 So bring some fun into your graduation photo with some funny faces and of course blowing some confetti to celebrate the big day. 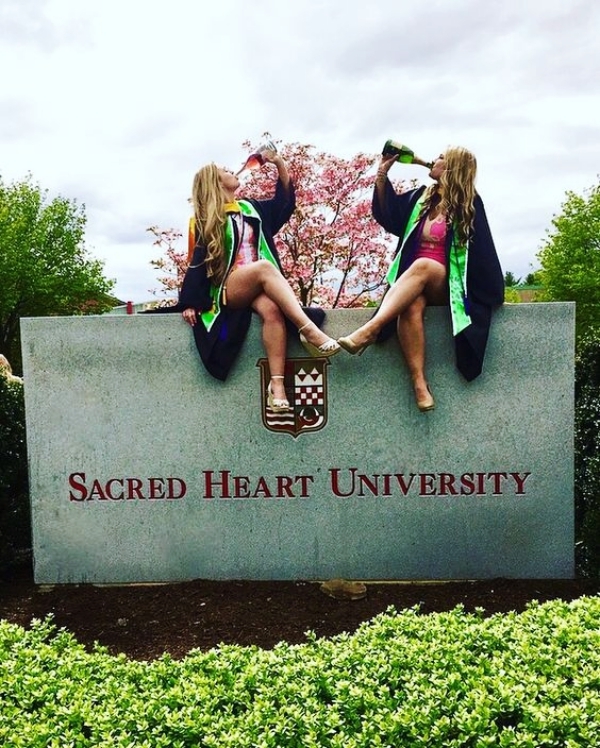 This is one of those best friend graduation picture ideas that will make you smile every time. You are young, you are happy and you are full of energy. Capture that great moment by leaping into the air while throwing your caps up and away. 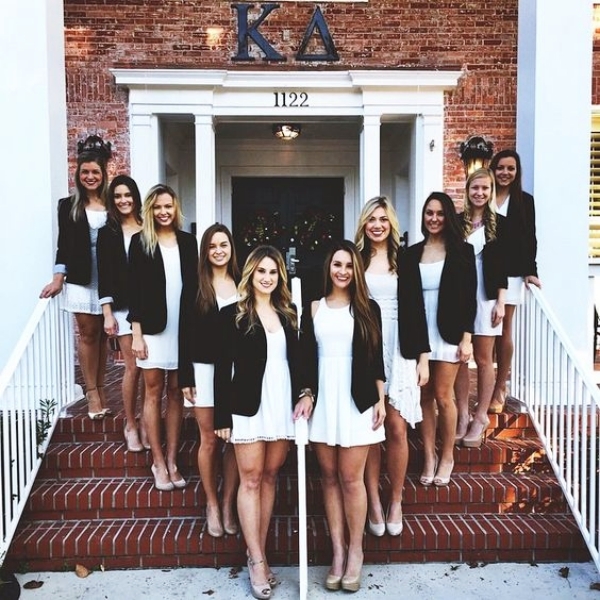 A high energy picture like this will perk up for the rest of your life. Say it all with matching T-shirts. 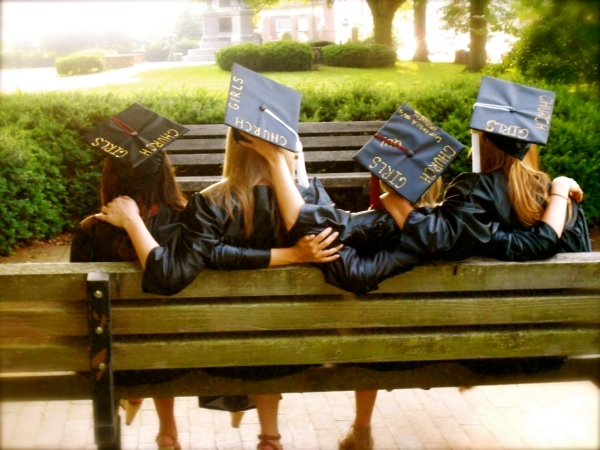 Get some T-shirts with graduation messages, wear them, sit on a fence somewhere and capture it for posterity. Not a traditional photo, but one that is a lot of fun. 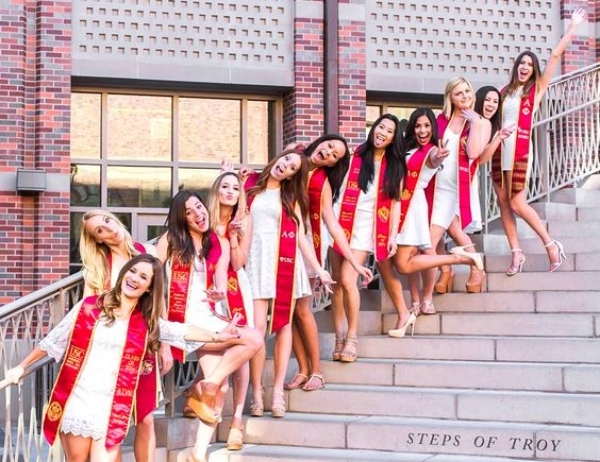 You want to remember the year you had the most fun and graduated out of school into adult life. 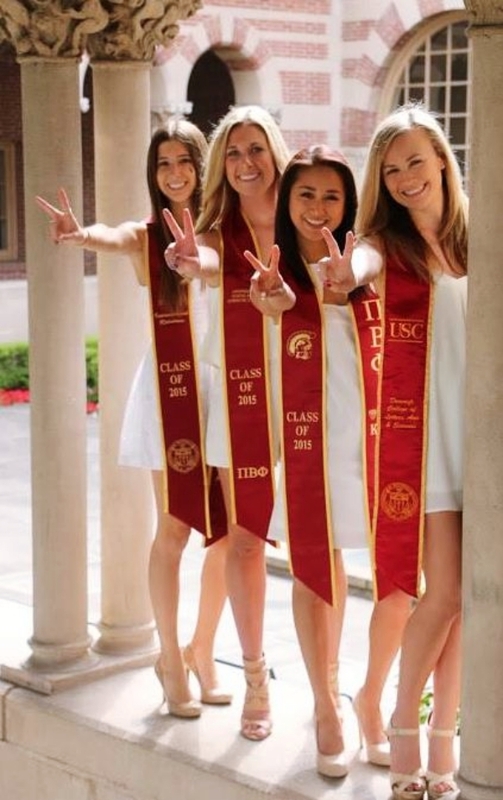 Hold up the digits of your year of graduation, and you will never forget that landmark in your life. 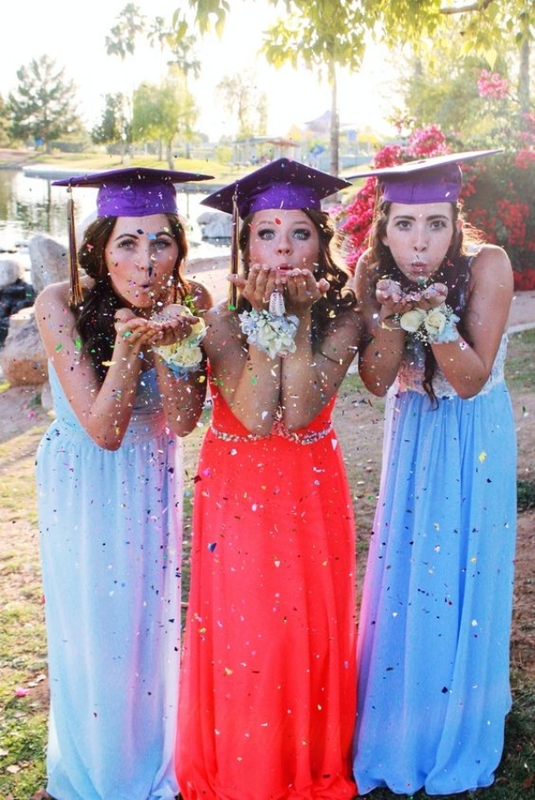 Just like the graduation for no less than a celebration, the life after that should not end. Miss your friends but don’t forget to make new ones too! 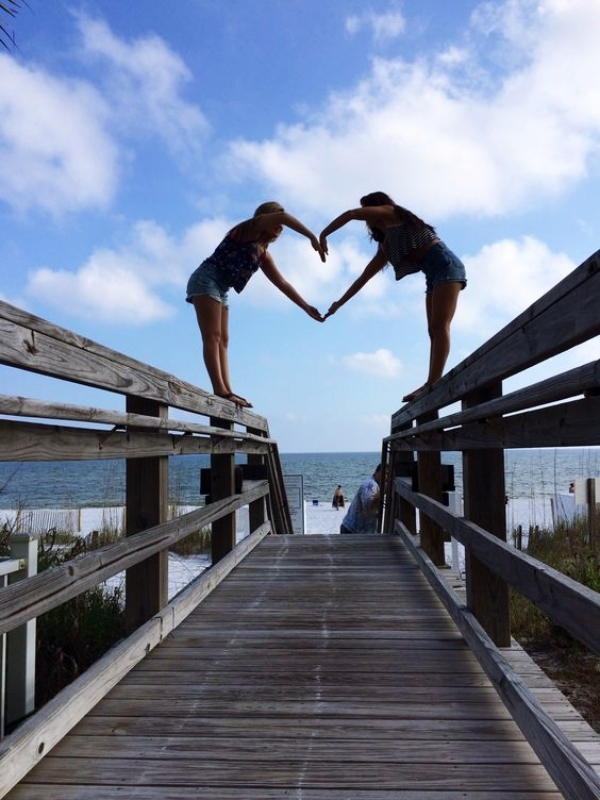 While these pictures lets you know how your friends were, you begin carving new memories. Mothers are great friends too. How about going through these photoshoot ideas that are worth it?